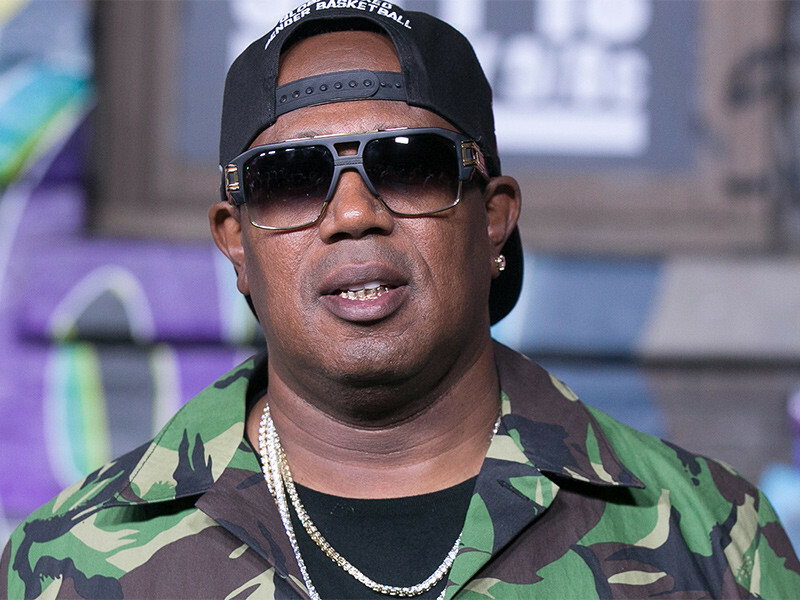 Los Angeles, CA – HipHopDX couldn’t kick off the new year without talking to Master P.
The Colonel stopped by DXHQ to provide an update on the Tank’s slew of new projects and business ventures. The No Limit Boys’ We All We Got will be available on January 6, 2017, and Master P’s branded Louisiana Hot Sauce and Sugar Skull Rum are both currently available. Speaking with Justin Hunte, Mr. Percy Miller also tackled the recent beef between Soulja Boy and Chris Brown and provided some advice.